This week we learned that just 37 per cent of new car models on sale currently have manual handbrakes. It’s getting particularly difficult to find something sportier with the old-fashioned arrangement, so what does this mean for the handbrake turn? 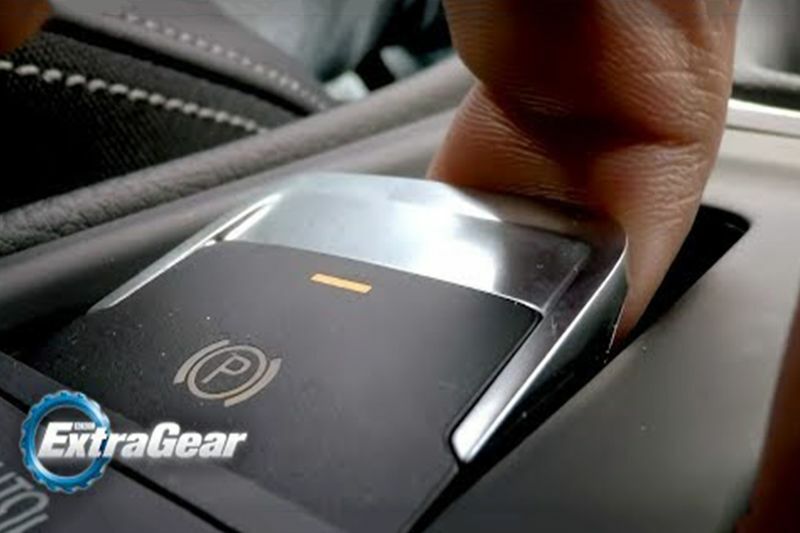 As luck would have it, Top Gear’s YouTube channel recently released the video below, originally aired during the last season of Extra Gear, which seems to give us the answer. In it, Chris Harris sticks on a VW Golf R’s electronic parking brake at 120mph to see what happens, and shortly after attempts to do a handbrake turn. Watch to judge for yourself, but it’s fair to say it’s not good news. These systems generally still brake the rear wheels, but the issue is most likely that the actuation isn’t as abrupt, as it’s done by small motors.